RAATRI HOSPITALITY LLP is a unit of INDIA EASY TRIP PVT. LTD. Raatri Hospitality is a team formation of hotel consultants and experts formulated in Uttarakhand. 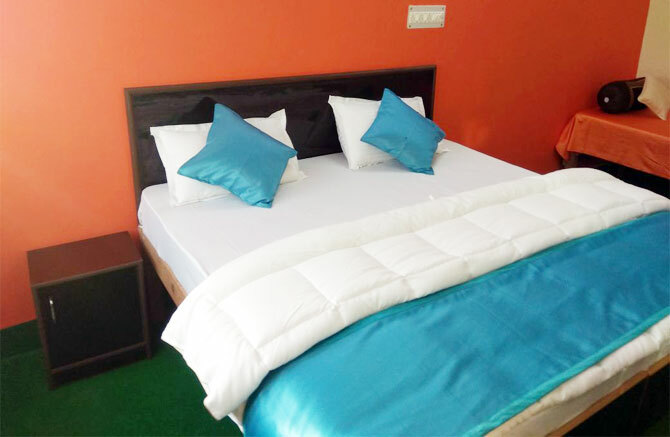 Raatri Hospitality sets up and operates Hotels, Packages and Car-Rentals for different destinations. 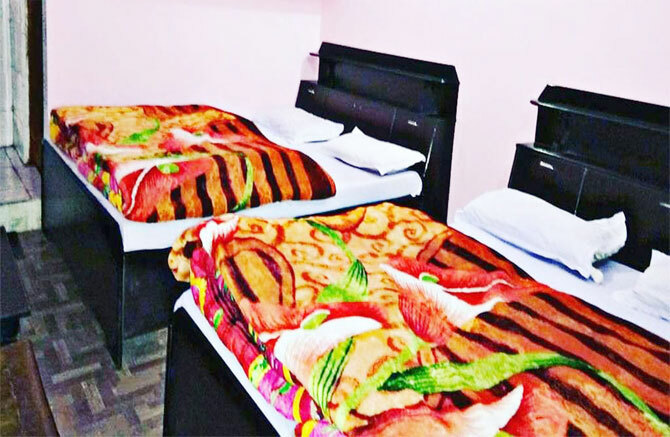 Raatri Hospitality was formed to fulfill the sole purpose of achieving best in quality and professional expertise in the Uttarakhand hospitality. Raatri Hospitality mission started with bringing in best Hotel & Accommondation experiences to Uttarakhand. We indulge the perfection and good standards of hospitality as well at most of the destinations of Uttarakhand. Our mission has now evolved to include creating our own concepts in an ambience of indulgence positioned as casual Hotel and high volume Hotels where we combine exceptional Room quality and exemplary service. For Raatri Hospitality to be a leading player in the hospitality industry providing excellent service and exceptional hotels experience thereby commanding loyalty, respect of guests and investors alike. Our directors, planner and staff have an extensive experience to match the requisites of catering to our elite clientele that demands the very best and we promise to deliver the same. 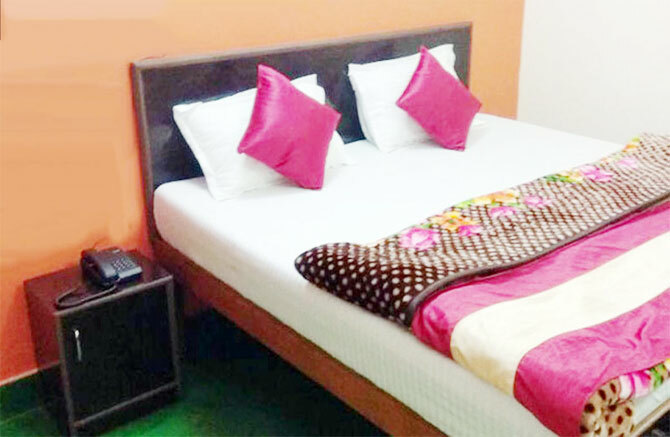 RAATRI HOSPITALITY LLP is a Unit of INDIA EASY TRIP PVT. LTD. Ratri Hospitality is one of the fastest growing hospitality businesses in Uttarakhand India. 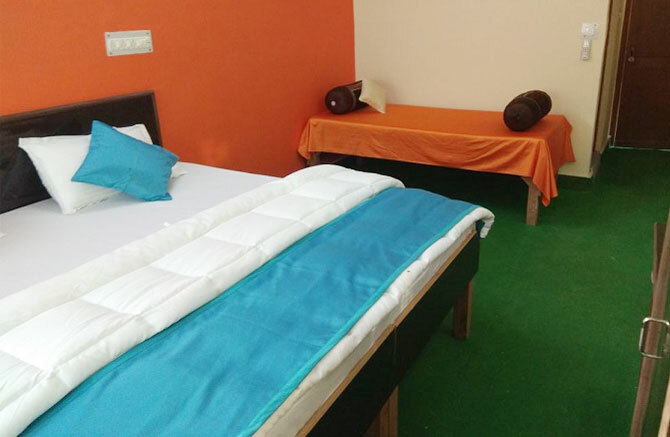 We provide the hotel services in whole Uttarakhand. 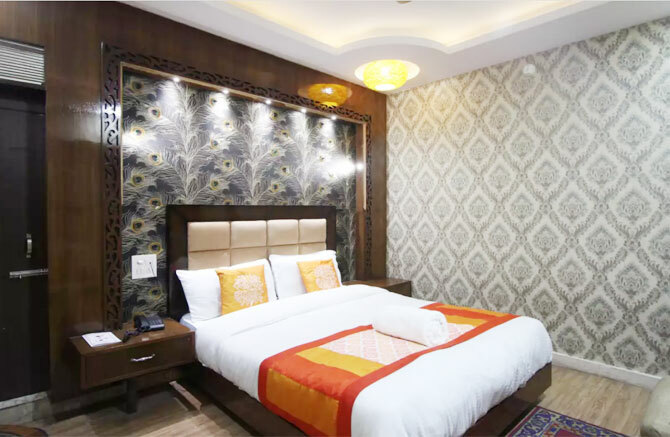 Raatri Hotels offers you best hotel in Badrinath, Hotel in Barkot, Hotel in Guptkashi, Hotel in Haridwar, Hotel in Rishikesh, Hotel in Rudraprayag, Hotel in Uttarkashi.